It’s Never Too Late to Start Over, or to Start Over Again. It’s good when you know what you want. But honestly, it’s easier said than done. Even for corporations, it’s no different. That’s why we take a look at internal structures and workflows before they become processes. Because it is at this particular junction that the path of communication to be taken is decided on. Donations made to the Seenotretter (Sea Rescuers) are life-saving in the truest sense of the word. They are what make their work possible. In order to attract new donors, maintain existing contacts, and reactivate dormant ones, a diverse array of approaches was required. 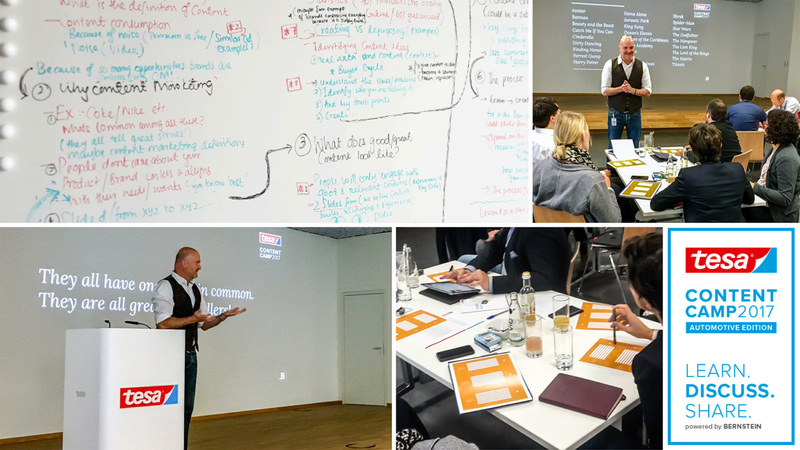 The first task was clear: create and establish within the organization a unified understanding of its own mission in order to speak the same language internally and externally along the customer journey. Content marketing only works when the understanding of and about content is anchored in the corporate culture. 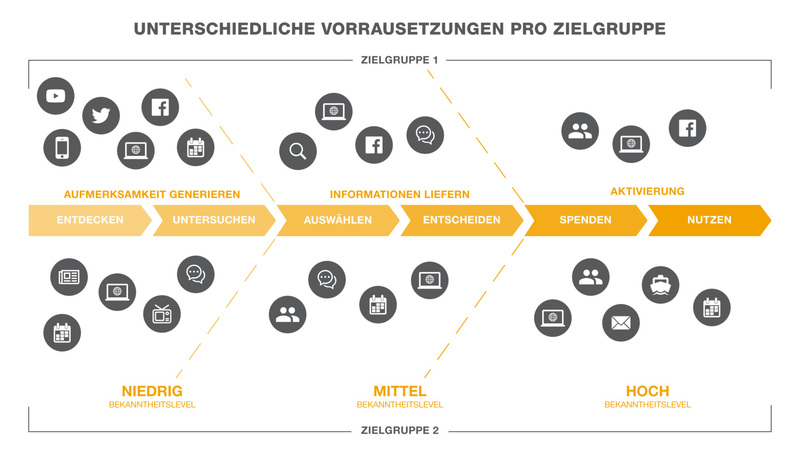 Thus, before we develop content strategies, we help our customers step-by-step in achieving this understanding. 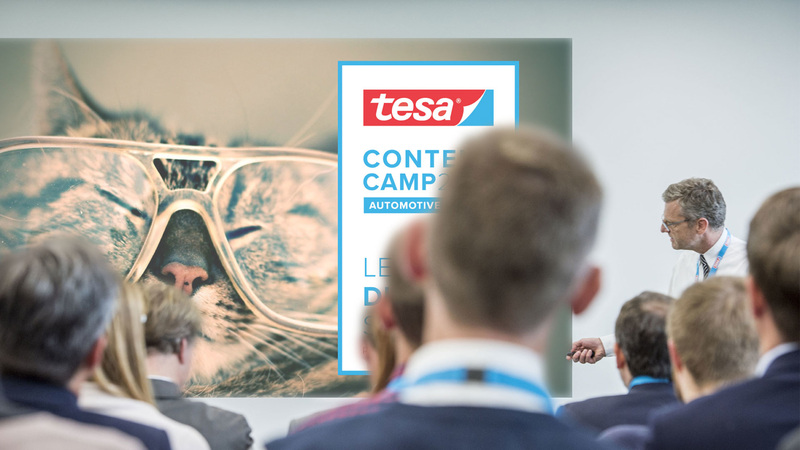 For tesa, we developed an individual Content Camp: two days, 40 participants, 16 working sessions, one goal – to find the brand’s own individual definitions of content marketing and to bring them to life. Are things going well with you? We’ll bet you a good cup of coffee at our loft in Bremen that there is something that can be optimized that will help make your future projects more successful.